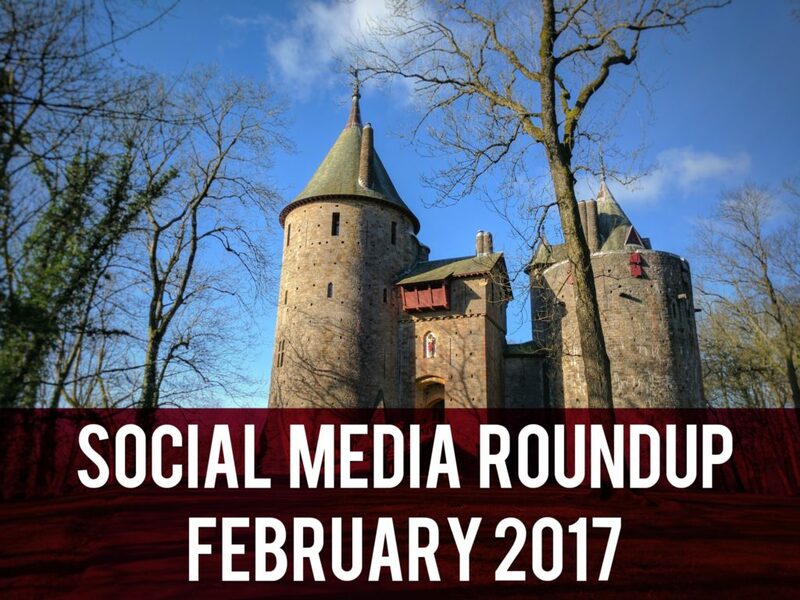 Welcome to another Social Media Roundup. So what happened in February? Tongwynlais Primary went back in time and experienced life in the Victorian era. I remember teachers looking this scary when I was a lad! A reminder from the Friends of Tongwynlais that the school are running a lottery. Sign up and raise money for the school. Another fascinating picture from the Mary Gillham Archive Project. Rainbow captured over Castell Coch. Daffodils blooming spotted by Catherine at the Little Yoga Hut. Some brilliant artwork from Year 6. We met our new PC at the recent PACT meeting. Flowers on the way to Castell Coch. Over half term, we asked some local youngsters to become Junior Reporters. They produced two amazing articles! Finally, some more celeb spotting at Castell Coch.